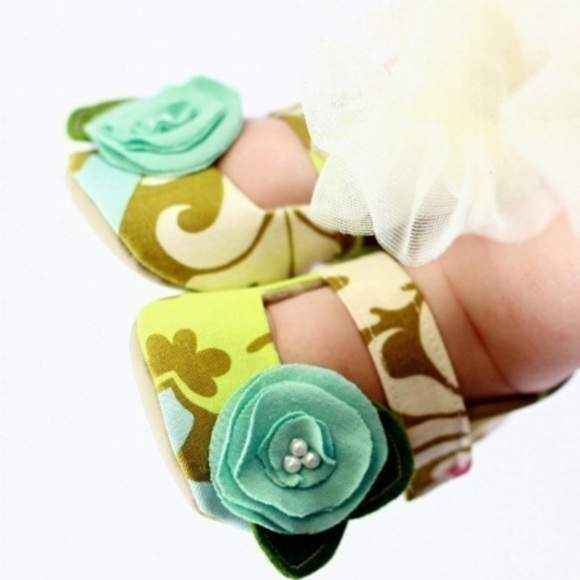 Shop unique baby and toddler girl boutique shoes: cute infant, baby & little girls shoes handmade in the USA. 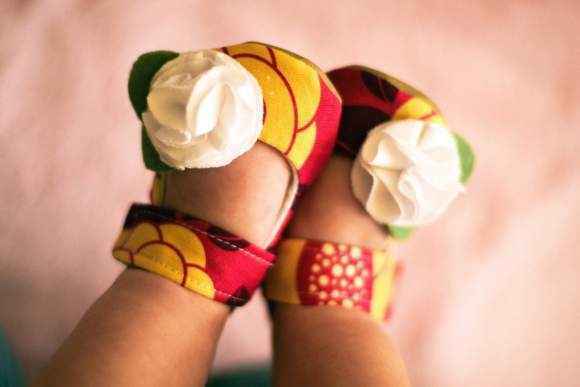 Our unique handmade over-the-top cute childrens shoes feature cute fabrics and dainty flowers. 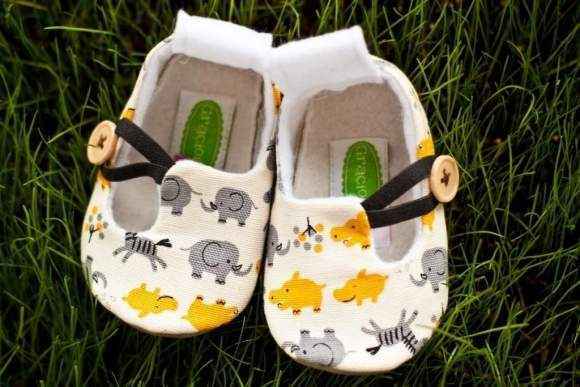 Shop unique baby and toddler girl boutique shoes: cute infant, baby & little girls shoes handmade in the USA. 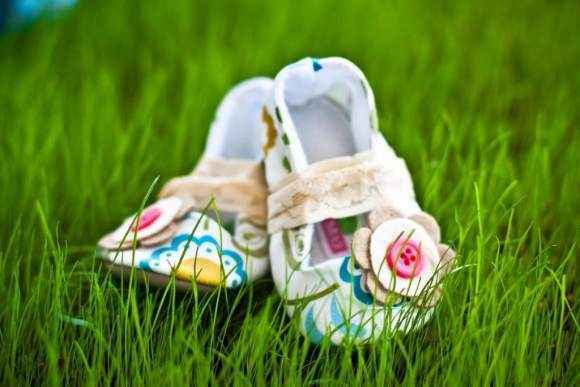 Our top selling Gracious May childrens designer boutique shoes come in newborn baby girl to 3T toddler girl sizes & feature cute mary jane and buttoned loafer styles that help the shoes stay on your busy child's feet. 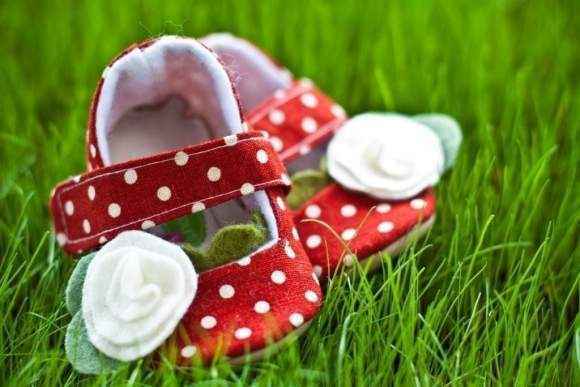 These unique baby & toddler girl shoes feature fun polka dot, floral & animal print fabrics, topped with the cutest little handmade fabric flowers. These adorable girls boutique shoes are popular unique baby gifts, stocking stuffers, accessories for first birthday outfits & shoes for portraits. These over the top cute high quality children's shoes are carefully handmade in America. 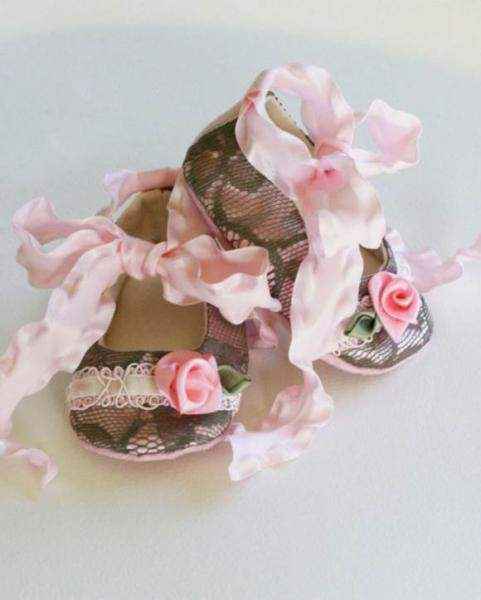 We have been carrying these unique baby & toddler girl boutique shoes since 2010 & have had many parents come back multiple times to get larger sizes through the years when baby outgrows her favorite Gracious May shoes. We also feature fancy baby & toddler girl boutique slippers in beautiful fabrics, handmade in the USA. Shop our well culled selection of unique baby and toddler girl boutique shoes.